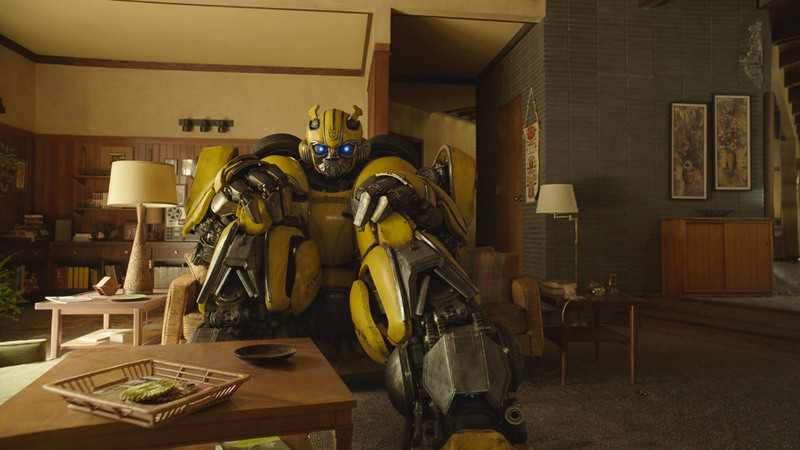 The new trailer for the upcoming Bumblebee movie, set to come out December this year, was just released and it has reinvigorated fans of the original animated TV series. Directed by Travis Knight of Kubo and the Two Strings fame, this version is set in the ‘80s and serves as the prequel of sorts to the Michael Bay helmed films. It has piqued the interest of fans anew as this version stays closer to the original aesthetic of the characters. 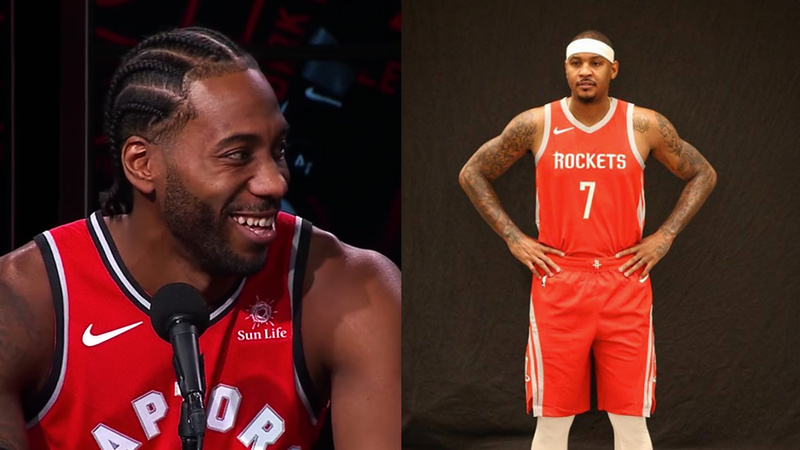 Even returning Autobots and Decepticons like Optimus Prime, Starscream, and Bumblebee (of course), got a retro overhaul to their original look. 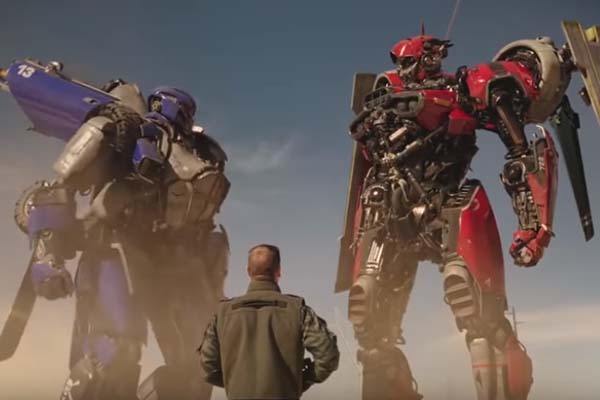 But apart from the more nostalgic depictions of our favorite robots, fans are also pumped to see new characters from the TV series brought to the big screen. 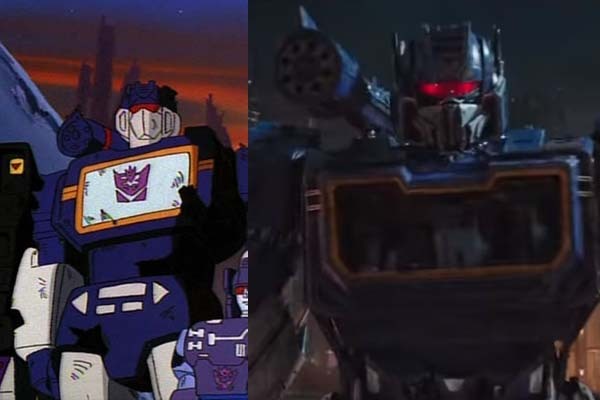 Although the trailer only shows them in passing, you can clearly identify Shockwave, Soundwave, and Ravage from the trailer! Let's take a closer look at the new cinematic version and see how they stack up against the original. 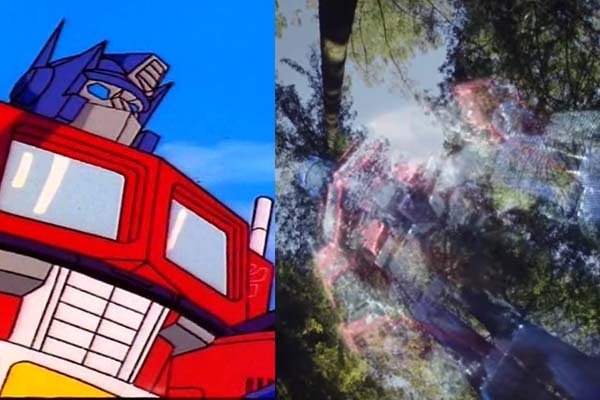 Peter Cullen returns to voice Optimus Prime, who this time looks closer to his animated version making him look more badass and intimidating. 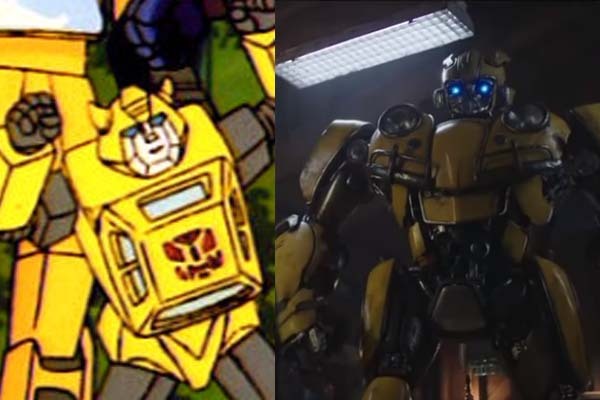 Although Bumblebee somewhat retains his look from the Michael Bay versions when in robot form, his Beetle car form is the most welcome change in this movie. 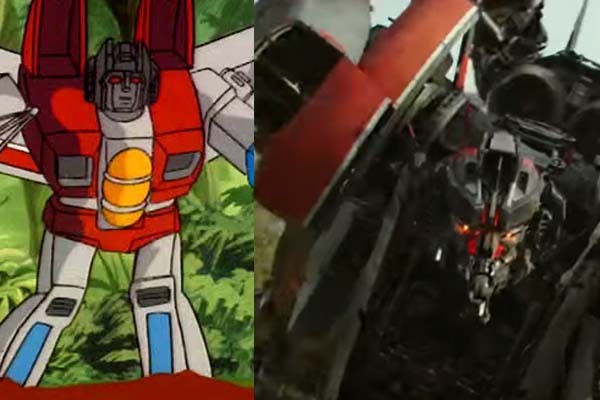 We're not really sure if it's Starscream we caught in the trailer but the distinct red and white colors seem to hint that it is—another iconic look that is much better than the all silver paint job he sported in the Michael Bay films. Easily one of the most iconic Decepticons from the original animated series, we're so excited that he's getting his iconic look for this film—complete with Ravage ejecting. We just hope they get his voice right as well. 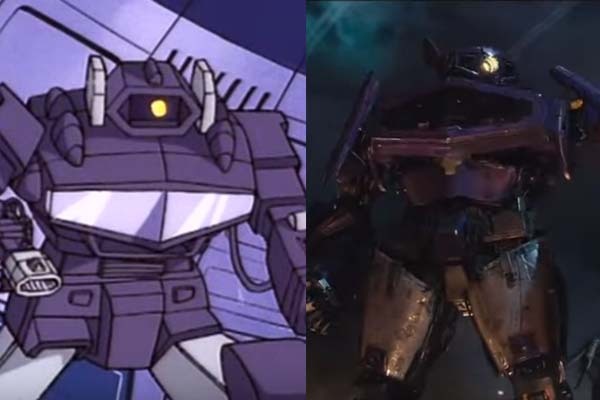 Another welcome surprise is the proper depiction of Shockwave who looks more like his animated self. Since this will be an origin movie, it looks like we'll be seeing a lot of Cybertron. Two new additions to the Decepticons are triple changers Shatter (Red) and Dropkick (Blue). Shatter can turn into a Harrier Jet and a Plymouth Satellite while Dropkick can turn into a helicopter and a muscle car as well.